Desirae “Flower” now on iTunes! | XOXO Entertainment Corp.
Desirae “Flower” now on iTunes! Happy Holidays! 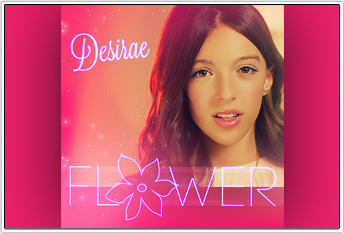 The brand new single “FLOWER” by Desirae is now available on iTunes for .99 cents! Click HERE to download. abuse contact .